Why Do You Need Sump Pump Services in Lakeland, FL? Sump Pump Services in Lakeland – Many people have never heard of a sump pump, but if you live in an area that gets a lot of precipitation, a sump pump can prevent a lot of problems. 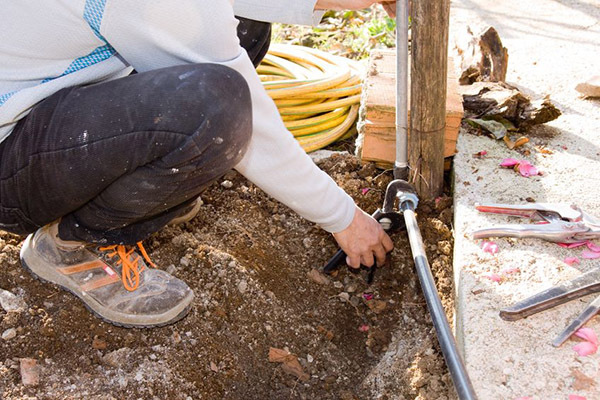 This pump is placed under the ground in your yard in a deep hole that helps collect water, preventing it from flowing into your home or damaging your plant life. More than 60% of homeowners in the United States will experience some kind of water problem on their property, and using sump pump services is the fastest and most effective way to remove the water before it floods the house. Certain areas of the country are more steep and hilly than others, which means that the lowest point of the yard might be close to the home. Many companies that provide sump pump services will pump water out of the yard and into the street, where the sewage system can properly handle the flow. If the water from your yard travels to your home, it can cause mold to grow and create a health hazard. 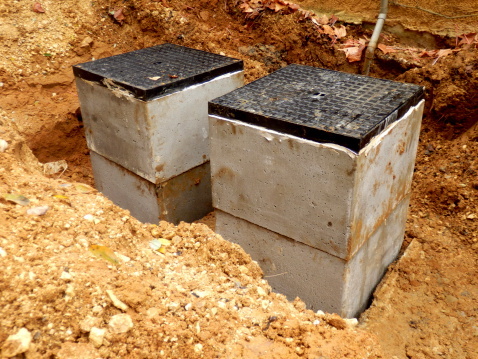 If you have recently purchased a home with a sump pump or have a sump pump that is aging but hasn’t been maintained, you may want to know that sump pump maintenance is just as important as keeping your septic system in good condition. A sump pump serves as an important back-up measure when flooding is imminent on your property due to inclement weather or another event and can prevent damage from being much worse. If you aren’t sure of the condition of your sump pump or know that it needs to be replaced, calling on a professional company to handle this task is important. Not only will you know that you have reliable equipment during an emergency, but you can also be certain that you can get to work with restoration and repairs more quickly in the aftermath of a flooding event. Sump pumps come in all shapes and sizes. Some are meant for interior placement and others exterior. Talking with a professional about the type of sump pump that will serve your property best will help you keep your equipment working properly when you need it. Especially in Florida where homes and businesses are situated on flat land, having a sump pump can be a critical step in protecting your property. 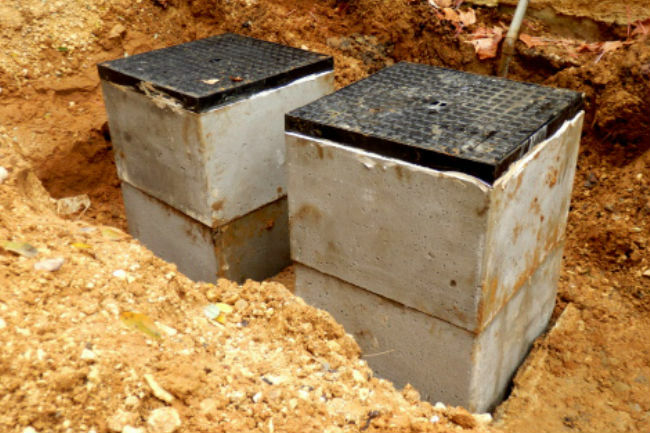 At William Dustin Septic, we will be happy to provide the septic and sump pump services you need to enjoy peace of mind at your home or business in Lakeland or the surrounding areas. Call us today for more information. 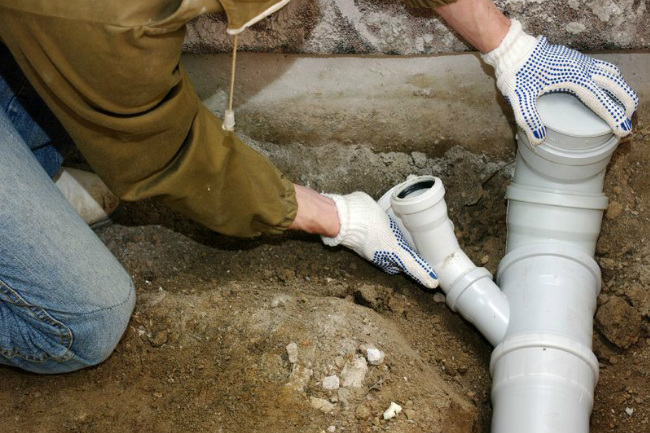 At William Dustin Septic, we provide sump pump services to residential and commercial properties. We offer service 24 hours a day, 7 days a week, so we can respond quickly to your emergency. 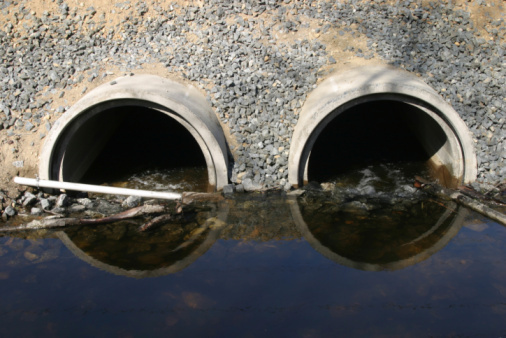 We also provide service to flooded septic systems, including drain fields, eliminating the worry and frustration of dealing with a flooded yard. We will deal with all sump pump issues in Lakeland, Florida quickly and effectively! We offer sump pump services throughout Central Florida, including Lakeland, Mulberry, Auburndale, Polk City, Plant City, Winter Haven, Lake Wales, Lake Alfred, Bartow, and Haines City, FL.